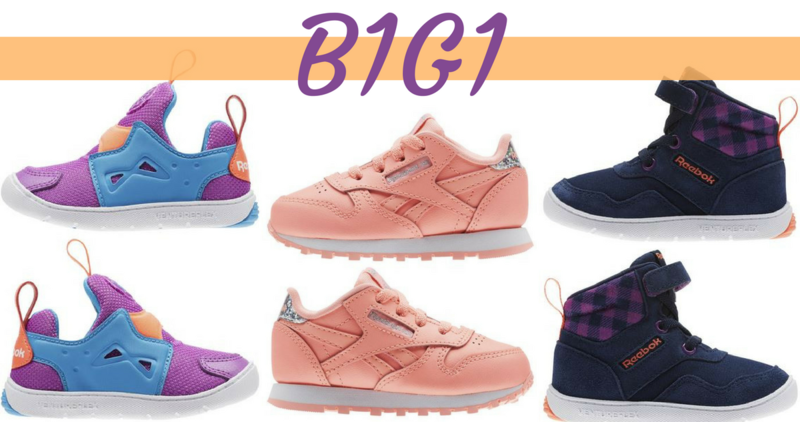 Right now, when you use this Reebok coupon code you’ll get all kids shoes for Buy One, Get One FREE! Prices start at just $14.98 after the coupon code. Price are regularly up to $42, so this is a super deal. There are tons of shoes you can choose from so brows around. Get free shipping when you sign into or create a Reebok account, otherwise shipping is free on $49+ orders.